Amazon could forever change the way we do shopping. 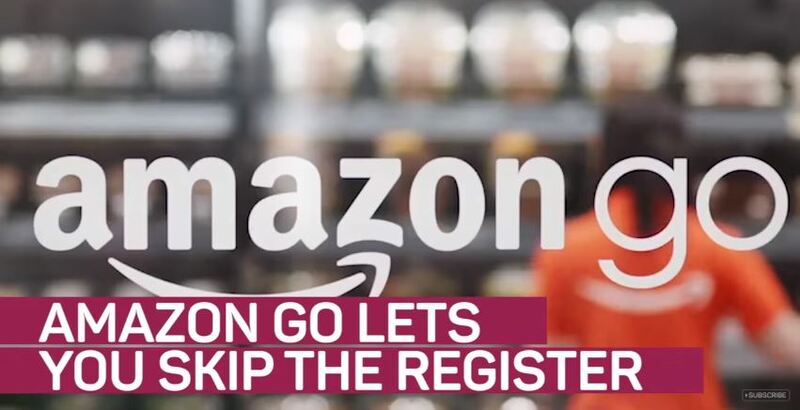 Today, Amazon opened its first checkout-free grocery store, a move that will definitely alter the retail scene. Of course, the system has been tested for a year now. Although previously, the outlet, which is located at 2131 7th Avenue in Seattle, was open only for Amazon employees as they tried to look for bugs in the system. Also known as “Amazon Go,” the store is outfitted with the latest in surveillance equipment. Cameras and sensors are ever watchful on what items customers remove from shelves to determine the billable amount. Of course, the system also understands that shoppers tend to hesitate and change their minds a lot, so it also tracks the items customers put back on the shelves. While shopping, customers are allowed to put any item they wish to purchase directly into their shopping bags. And no, they don’t have to unpack the items before exiting the store because there is no one at the counter to swipe them. In fact, the store keeps a real-time tally of exactly what’s in the bag and how much they cost. The only time customers will encounter a store employee is when they need to be ID’ed for alcohol purchases. Otherwise, there is no checkout line because customers are billed directed to their credit cards on file. If you plan to go shopping at the new store, you’ll first need to download the Amazon Go app to your smartphone. To gain entry, you’ll then need to tap on the app to unlock the turnstile at the front of the store. Once you’re in, just remember that your every move is being monitored. Of course, it still remains to be seen if customers will warm up to this new shopping experience. With a horde of cameras planted all around the store, it does feel a bit like Big Brother which could be a turn off for some shoppers.